adidas. Adilette. From necessity to cult item. We wanted to activate adidas’ own online shop. The only shop in the world where you get your favourite adidas products with your own design made with miadidas. 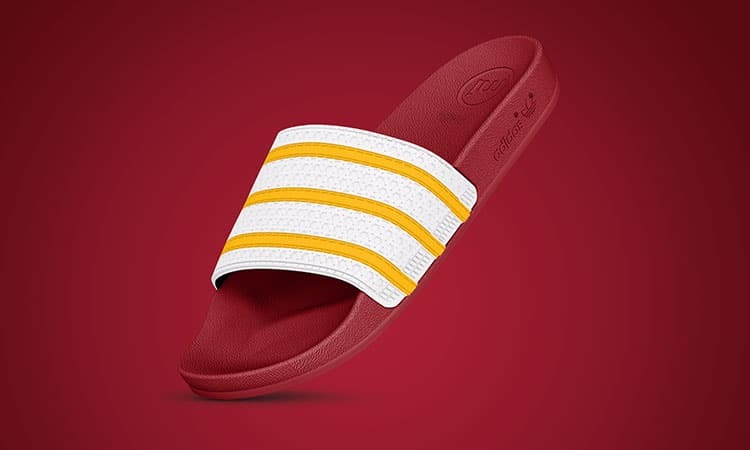 The idea to activate miadidas with the shower slipper adilette we had when some athletes complained that they always mix up their adilettes in the locker room.